Metalforming companies in and around Cleveland, Ohio. The Precision Metalforming Association (PMA) Cleveland District has an active base of metalforming company members in and around Cleveland, Ohio. The district programs offer excellent opportunities for you to network locally, build useful business relationships and expand professional expertise. If you are interested in any of the PMA Cleveland District programs, or would like to volunteer, please contact Ms. Nancy M. Wagner, District Administrator . Join your colleagues for a day on the course of the beautiful Weymouth Country Club. 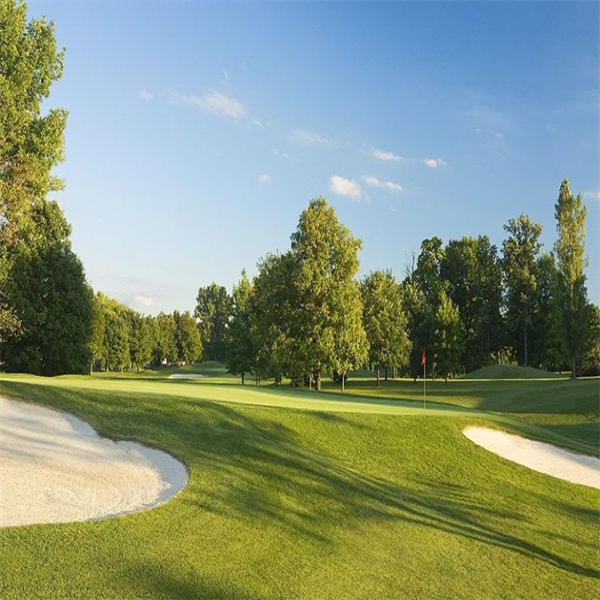 Weymouth is a championship-caliber course that has hosted the 1994, 1995 and 2010 U.S. Open qualifiers and the 2012 and 2013 Ohio Open tournaments. Come out for a day of golf, networking and supporting PMA and our industry. PMA Cleveland District officers Julius Feitl and Doug Tisch present Roger Sustar a check for a $5,000 donation to the AWT Foundation at the 2018 AWT RoboBots Battle.